St Mellon’s Fred Evans’ took silver at London’s Olympics after losing to the imposing Kazakh Serik Sapiyev 17-9, ending the extra-ordinary run. 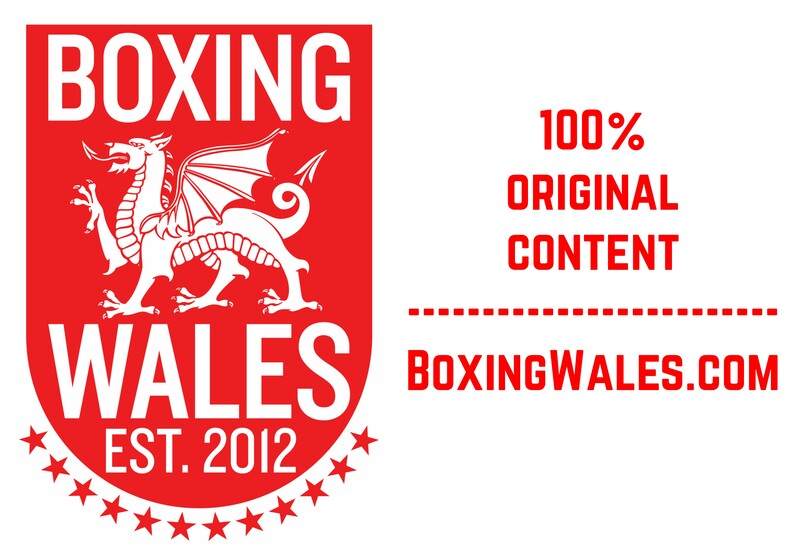 Fans at the ExCeL Arena took a shine to the Welsh welterweight throughout the tournament but his exciting flare had faded after a gruelling route to the final. 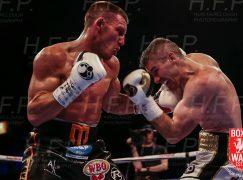 Sapiyev, a double world champion at light-welterweight, overwhelmed Evans who couldn’t get to grips with the Kazakh’s blistering in and out attacks. 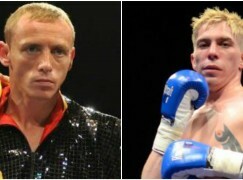 The reality of tournament boxing took its toll on Evans and although he may feel he didn’t produce his best boxing, he walks away with a silver medal which is Wales’ first Olympic medal since Rhondda’s Ralph Evans took bronze at the 1972 Munich games. Under the guidance of Head Coach Rob McCraken, Team GB produced its equal biggest haul of medals with three gold, one silver and one bronze. Speaking to London 2012’s official broadcaster in the UK, Evans reflected, “I’ve had a great tournament; I beat the world number one from Ukraine. I’m only 21 and I’m one of the youngest seniors here.” “I have had four hard fights and that was the fifth. No excuses, he was sharper and I did not stick to my plan correctly. He was sharper today and he came out on top. 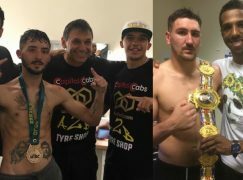 I am still young at 21, so I have done well and I am over the moon.” Working for the BBC, British superstar Amir Khan – who also meddled with silver at the 2004 Athens Olympics – commented, “He has done so well, he has a very bright future in front of him. He must get the right advice about what he needs to do in his life. He should not be ashamed of anything.” Photo Credit – Ciaran Gibbons.